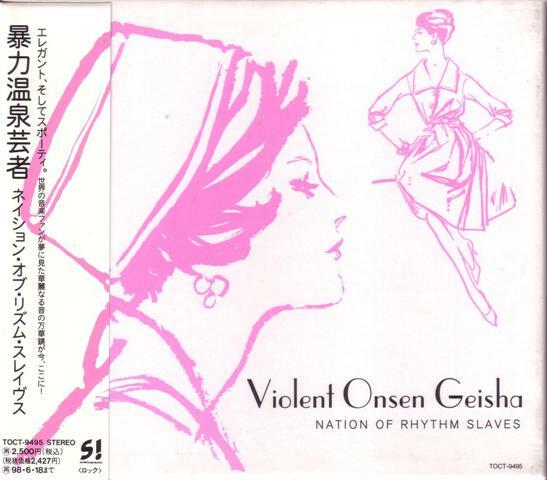 Subscribe to comments with RSS	or TrackBack to 'Violent Onsen Geisha – “Nation of Rhythm Slaves”'. A Stone Cold Classic. Stunner!